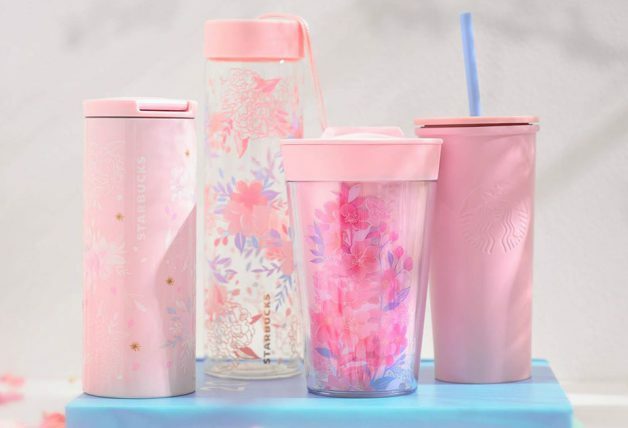 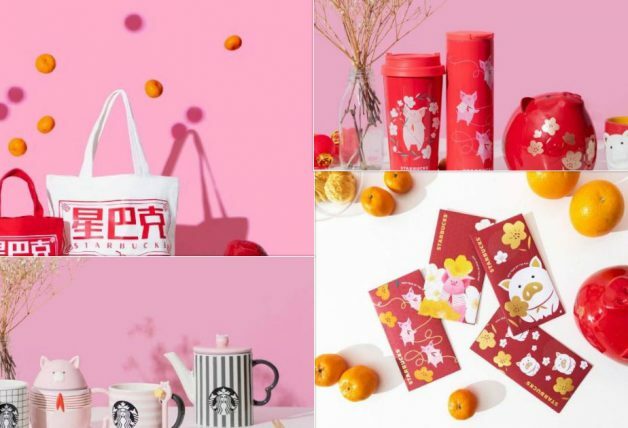 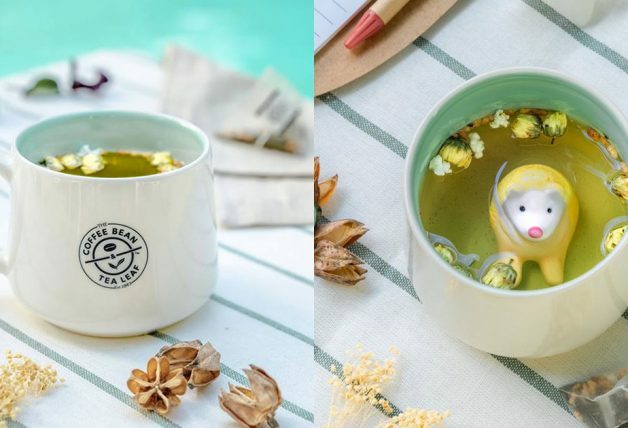 Starbucks Singapore has just dropped their latest merchandise collection. 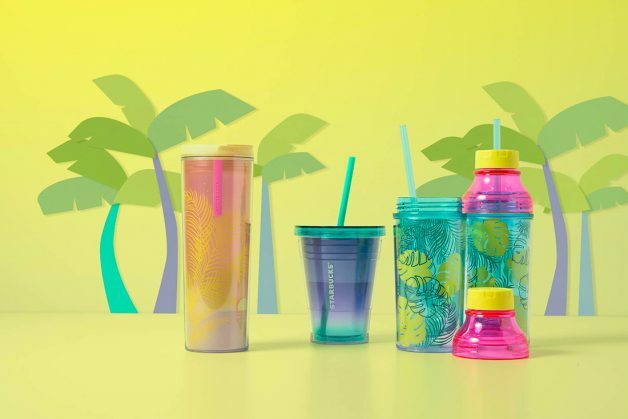 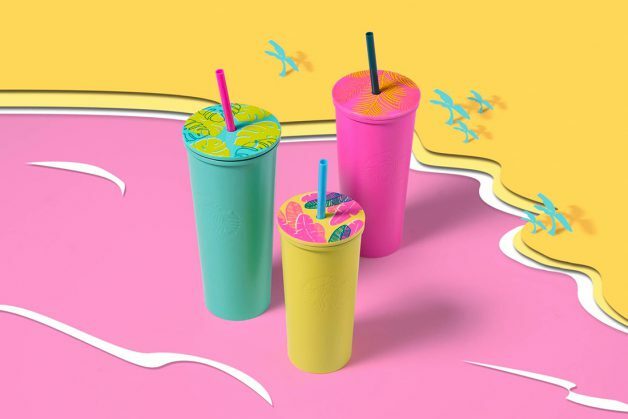 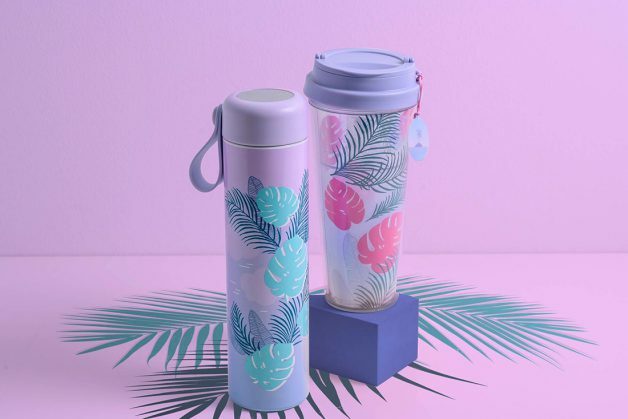 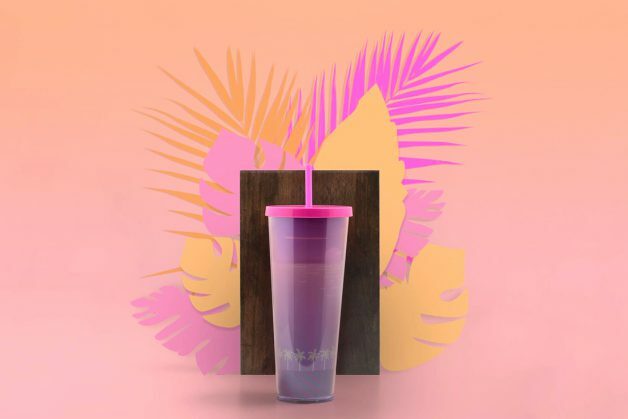 Titled Island Life, the new collection features mugs and tumblers in pastel colours resembling clear blue skies and sunset hues, available from 10 April at all stores islandwide. 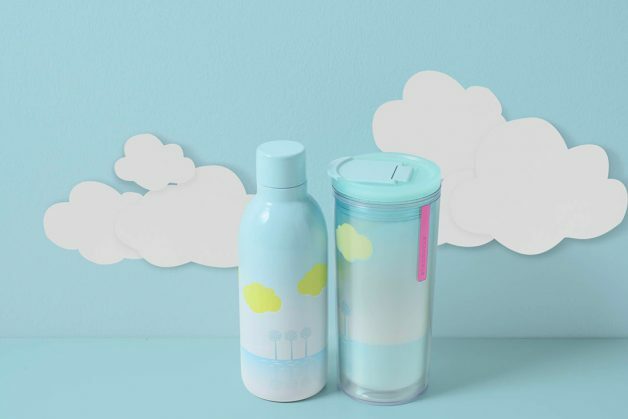 There’s even a set of mugs with adorable ceramic lids that look like fluffy clouds. 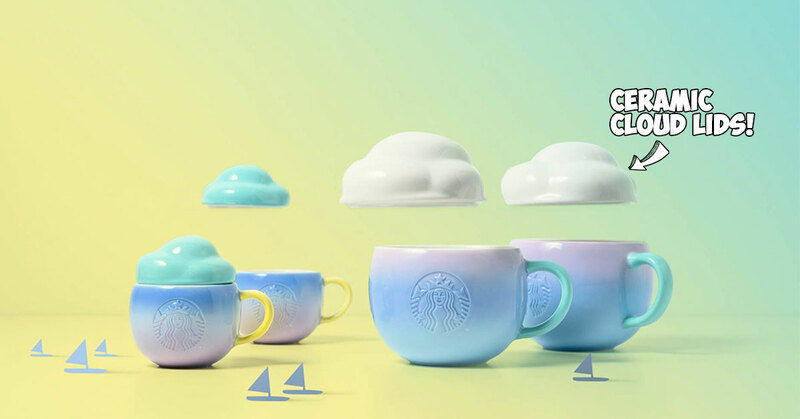 They are available in two sizes – the smaller 3oz mug at $18.90 and larger 12oz one at $24.90. 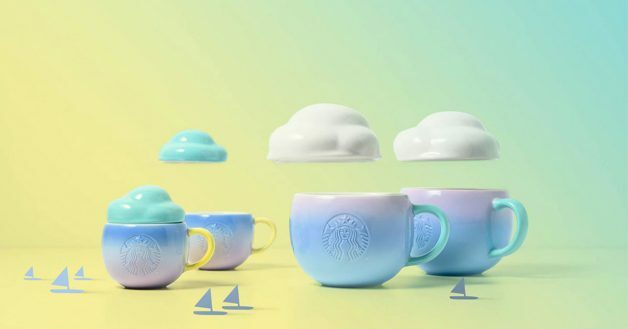 Here are the rest of the collection. 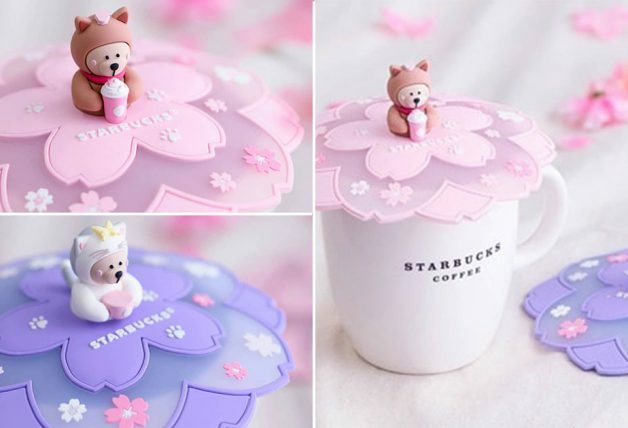 An Frappuccino® blended beverage is just a tap away. 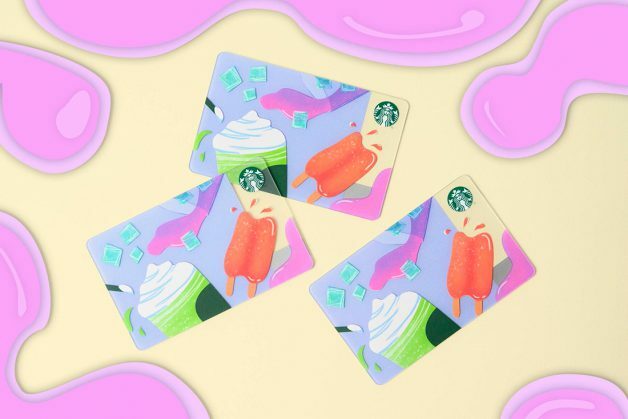 Yours when you load a minimum of $10 into the Starbucks Card. 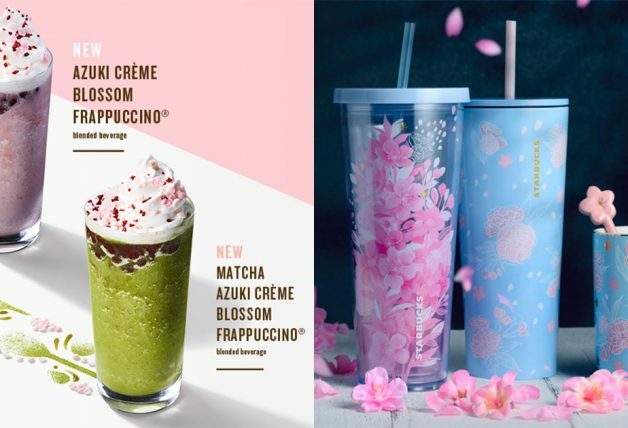 In case you missed it, Starbucks has also introduced two new Frappuccinos today.